As described in previous blog posts, our IL-18 related products are used widely among researchers around the world. IL-18 plays an important role in the cytokine network. Abnormal values of IL-18 are seen in various disease areas such as allergy or autoimmune diseases. In this blog, we discuss two diseases correlated with IL-18. Neither of them are allergy or autoimmune diseases, but very interesting nonetheless. Urine IL-18 levels become higher in AKI. This was first reported by the research group comprised of Yale University, University of Colorado, and Harvard Medical School in 20051. Before this, serum creatinine was used routinely to diagnose AKI. However, because several days are required to detect changes in creatinine, there were many cases of missed therapeutic intervention. Also creatinine measurements can be nonspecific as they can occur as a result of several non-renal factors.  This research group measured IL-18 levels in urine samples using MBL International's human IL-18 ELISA kit (7620) and reported that IL-18 levels were significantly different at 24 and 48 hours before AKI in patients with the disease as compared with control patients. Currently, many researchers continue to evaluate IL-18 as one of the diagnostic biomarker possibilities for AKI. (PMID: 16148039). It is known that serum IL-18 levels become higher in MM patients. Recently, these mechanisms were reported by an Australian research group.2 They reported that MM niche cells-derived IL-18 accelerate generation of myeloid-derived suppressor cells (MDSCs), followed by the proliferated MDSCs inhibiting T cells to attack MM cells, and finally MM cells proliferate and disease progression is accelerated. In this report, high levels of bone marrow plasma IL-18 are associated with poor overall survival in MM patients. Furthermore, they report that anti-IL-18 antibody has the possibility of becoming a treatment for those patients. (PMID: 29551594). It is very interesting to learn that IL-18 inhibits T cells to attack MM cells indirectly. Future research is sure to have even more exciting discoveries! There are many other diseases where IL-18 is found to have a critical role or function. MBL International is eagerly looking forward to the progress of future IL-18 biomarker research as a provider of high quality IL-18 ELISA kits and associated products.